Now that Call of Duty: Modern Warfare Remastered is available as a PS Plus game, you might be thinking about jumping into the multiplayer mode. 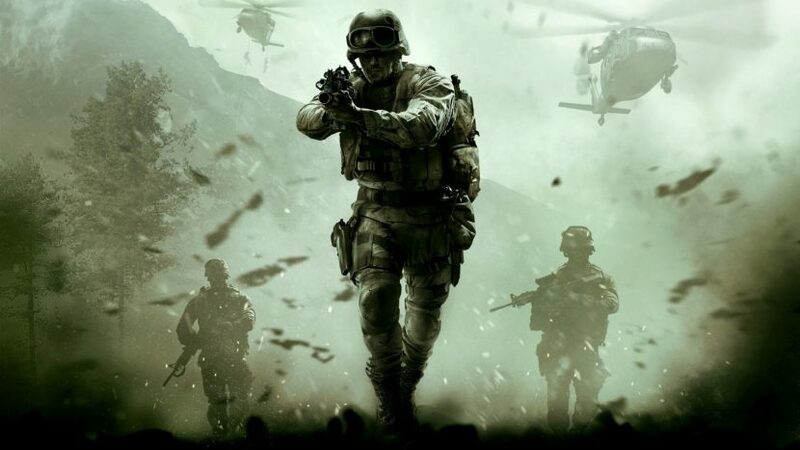 Modern Warfare Remastered has been around for a few years and the original released back in 2007, so it’s understandable why jumping in for the first time could be intimidating. That’s why I’ve compiled a list of useful tips that you can use to emerge victorious on the battlefield. 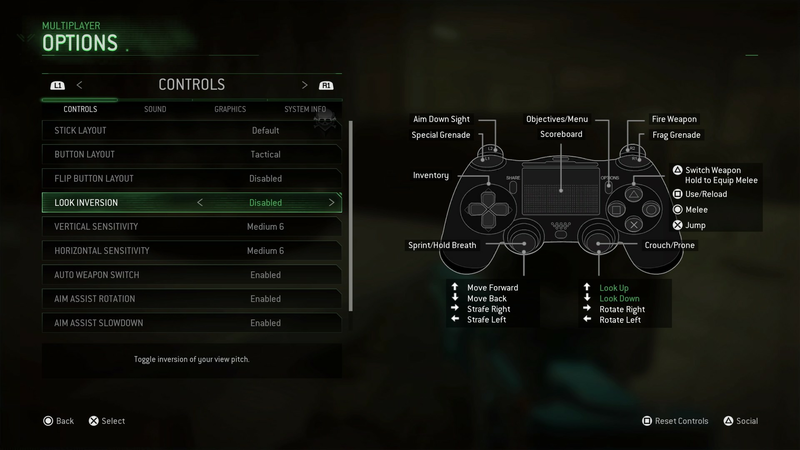 Modern Warfare Remastered is relatively simple: There are no ever-changing maps, loot drops, or complicated Killstreaks to choose from. It’s simply you, a set of perks, and your weapons. Because of its simplicity, it’s an accessible game that will likely attract a ton of new players now that it’s available with PS Plus. Despite how fast and arcade-like Modern Warfare Remastered feels, there are a lot of nuances and intricacies that will probably not be as apparent at first. There are many things you can do to stay alive, aside from just sitting behind a bush and hoping someone runs by. It’s important to be aware of your surroundings, find a weapon that works for each map, and get comfortable with the way the game feels. Online multiplayer games have changed a lot since this one came out, so this might take some getting used to when you first start. This is especially true if you didn’t grow up with this style of game. Whether you’re completely new to the game, or just need a refresher, you should get something out of this list. There are tips for everyone, from beginner players to more advanced players, and even ones who have been playing for years. I’ve put hundreds of hours into the multiplayer mode and I *still* find new things when I play. Let us know if you think of any other helpful things and good luck! Also, don’t forget to download The Witness, as it’s also a PS Plus game during March. Don’t forget to keep your eyes open too, as the timing of Call of Duty: Modern Warfare Remastered might not be a coincidence! There are reports of Modern Warfare 2 Remastered releasing in 2019, and this could be target practice.